According to the U.S. State Department, travelers to Kashmir, India, are encouraged to exercise increased caution due to crime and terrorism. But Frances Ellen Walsh was not deterred from traveling thousands of miles on a journey that would irrevocably change her life. Despite visiting many countries, Walsh found India to be special. 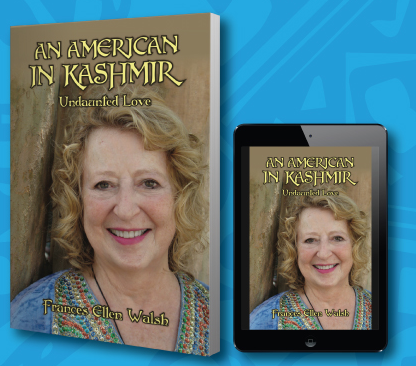 After her first trip there, she knew she would go back, and five years later, her travels to India have become the basis for her latest book, “An American in Kashmir: Undaunted Love”. 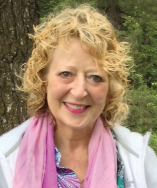 Chronicling her life and the challenges she has encountered along the way, Walsh hopes this book will give her readers hope and permission to live a life without regret.